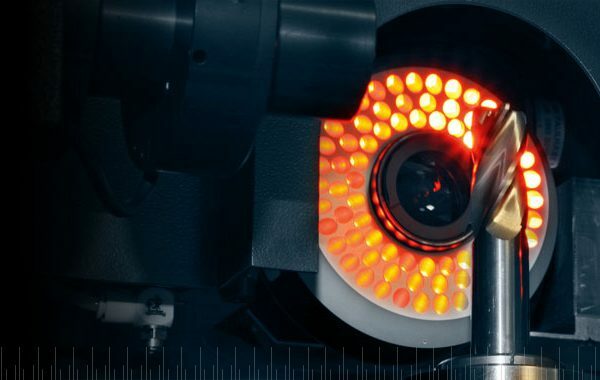 For standard or specialised tools, at goods in, in the heart of the production environment or at shipping for final checks, ZOLLER tool measurement systems deliver for every application. 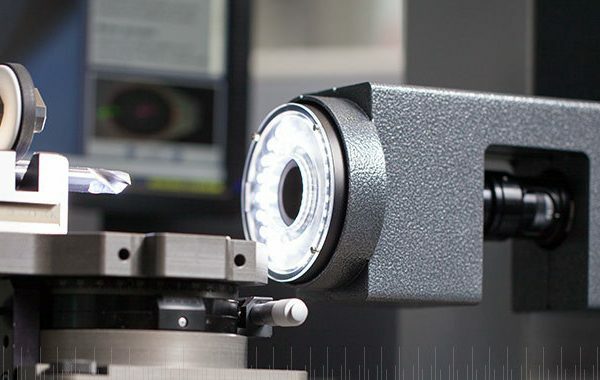 Its range of automated solutions perform in-depth, reliable, repeatable and operator-independent checks swiftly, easily and with the highest precision, documenting detailed results and helping to eliminate errors. Your customers can expect 100% perfect tools each and every time.